This post is a continuation of my previous post about The History of Impact Retreat. Last year, I was asked by the staff of Impact to help them create a promo video that would show incoming freshmen, their parents, and church leaders what Impact was all about. 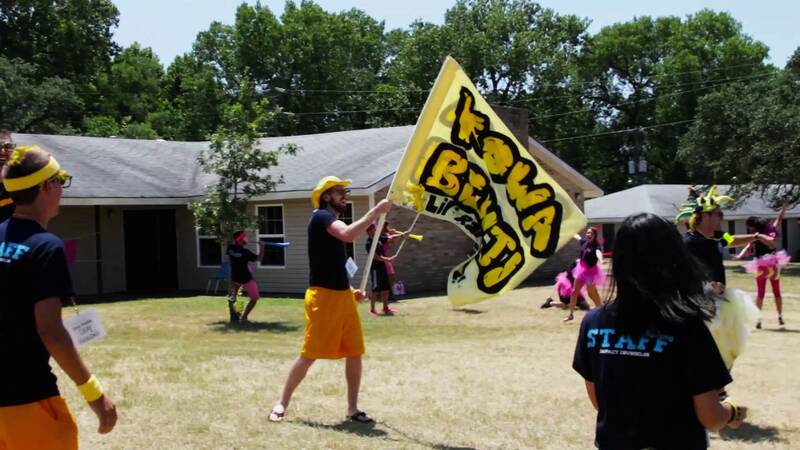 Halfway through editing, I realized it would be best to split the promo video into two parts, one featuring the history of Impact Retreat, and another promoting the camp. This video is the second half, and it shows everything that happens at the camp and why freshmen should attend. I really enjoy filming interviews because they offer a firsthand recollection of events and are a powerful way of telling a story. This video featured interviews of the current and past leadership of Impact and showed scenes from what occurs at the camp. If you are going to be a freshman at Texas A&M or Blinn, you should definitely consider attending Impact! Interested in having me film a promo video for your organization? Please contact me! When you're throwing an event, having the proper promotional strategy in place can be vital to success. With an objective of getting as many of the desired customers and clients at the event as possible, a solid promotional strategy will help you get there.